Windsor Green is a fine leafed soft hybrid couch lawn visually similar to Winter Green. It was bred specifically for sporting activities, so is suitable for high wear areas and children’s play areas. 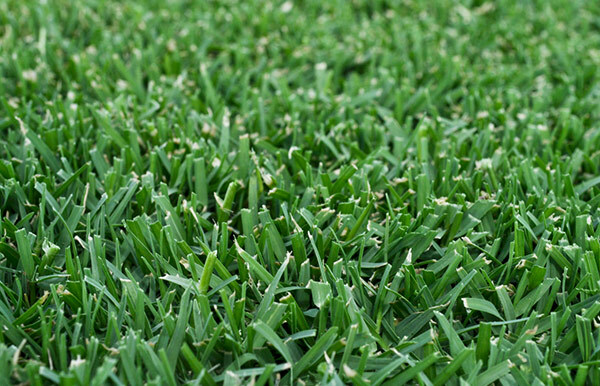 Windsor Green is very drought tolerant lawn due to its fine leaf and deep root system. A minimum of 4 hours direct sunlight is required for adequate growth.